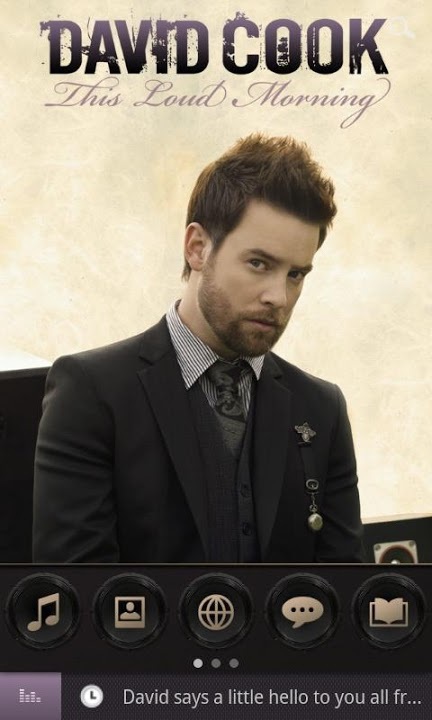 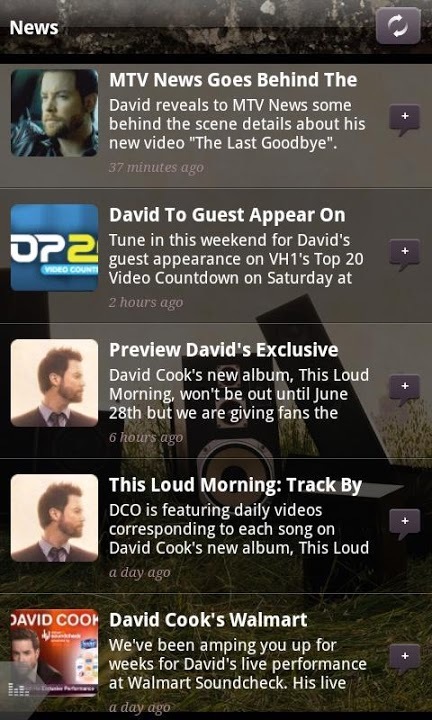 Keep up to date with all the latest David Cook news, tweets, videos, music and more with the official David Cook app! 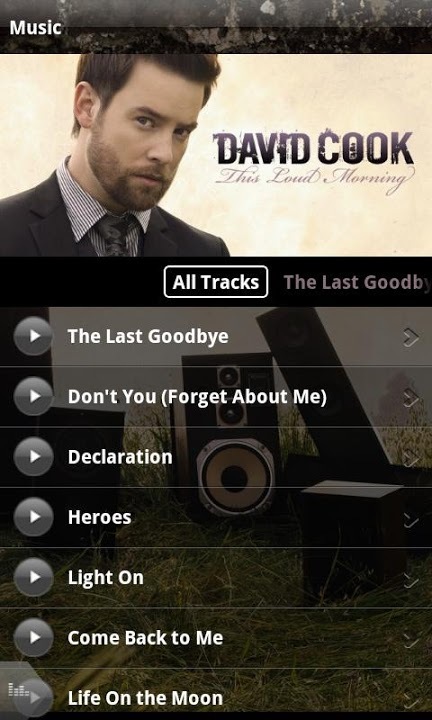 Download the app now to interact with other David fans from all over the world! 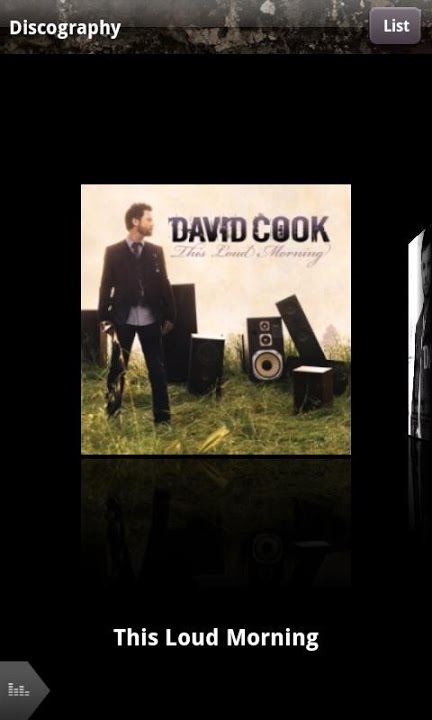 Are you a David Cook superfan? 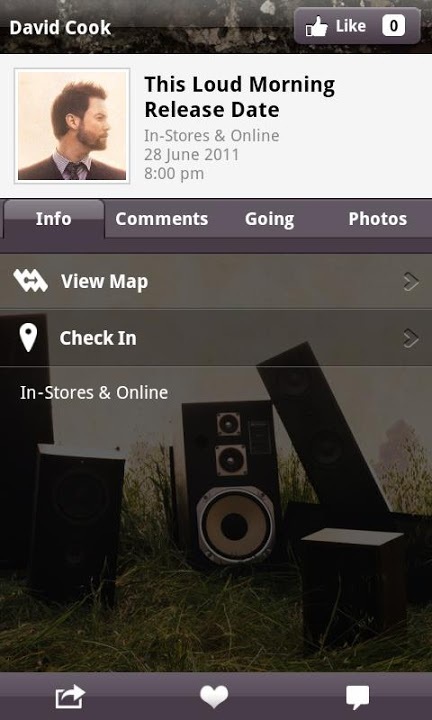 Download this app to show your David fandemonium & check the Top Users leader board to see if you've made it up there!